Ok, let me explain. 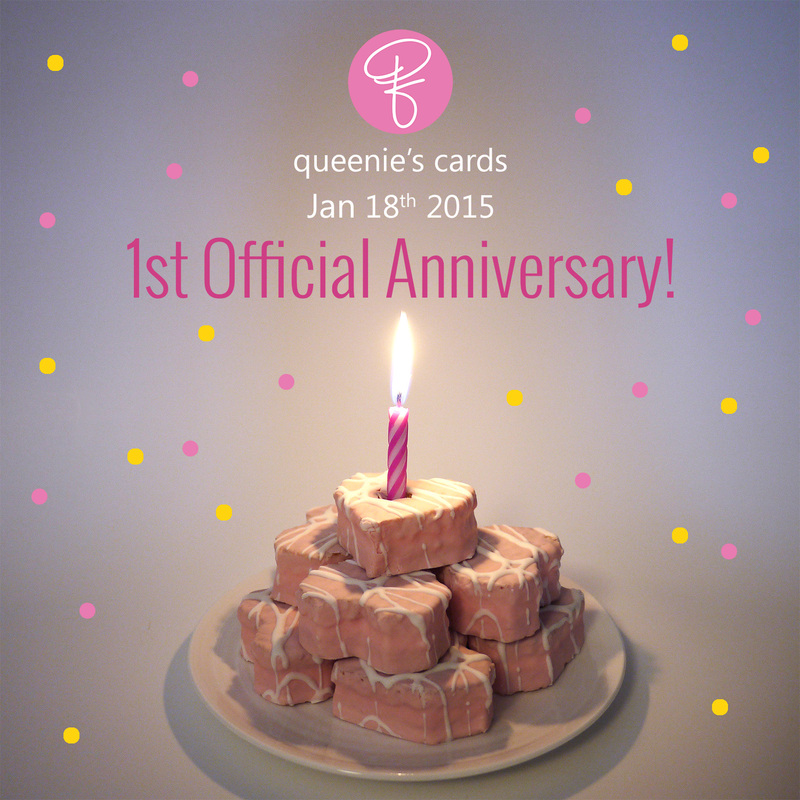 The company was established in 2008 after I graduated university, but it wasn’t until one year ago that I left my 9-5 to make queenie’s cards an official, fully licensed business. And it’s been possible all thanks to the wonderful and lovely customers/readers like yourself! There is still a very long way to go but the past 365 days has been absolutely the happiest of my life!